2,500JPY (about25 USD) donation to the project and farmers in Camerron who joining NOWEPIFAC(NorthWestPigFarmersCooperative). 2,500JPY, 25USD are approximately 12,500CFA Franc (currency in Cameroon, dependeing on exchanging rates). 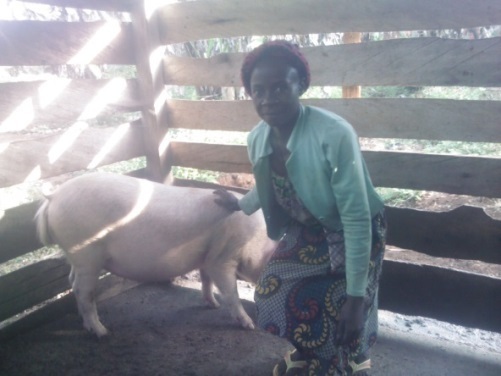 With the amount, farmers can purchase about 50kg Pig feed.